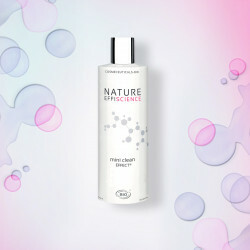 Cleaning your skin regularly is essential to obtain a fresh and luminous skin. Moreover, the face scrub refines skin texture. 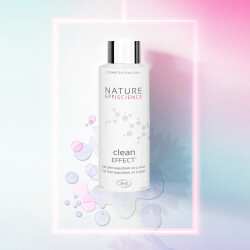 Nature Effiscience cleaning range purifies and deeply cleanses your skin. Our distinctive feature ? Our organic and premium cleaning assortment combines moisturizing and anti-aging actions. It cleans your skin without creating any unpleasant heating feeling or excessive tightness: it is absolute comfort. You want more moisturizing and anti-aging effects on a daily basis? 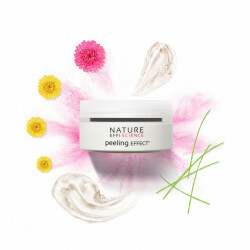 Regenerating and purifying scrub. 50 ml jar / Shelf life 36 months (EXP) and period of time after opening 12 months (PAO) Free shipping from €70, secure payment, fast delivery.